Titanium is a wonderful material that is often used in making high-end frames that ride as smooth as butter, but Cane Creek has made a crankset out of Titanium that is lightweight, durable, and stiff. The eeWings crankset is here to take flight. 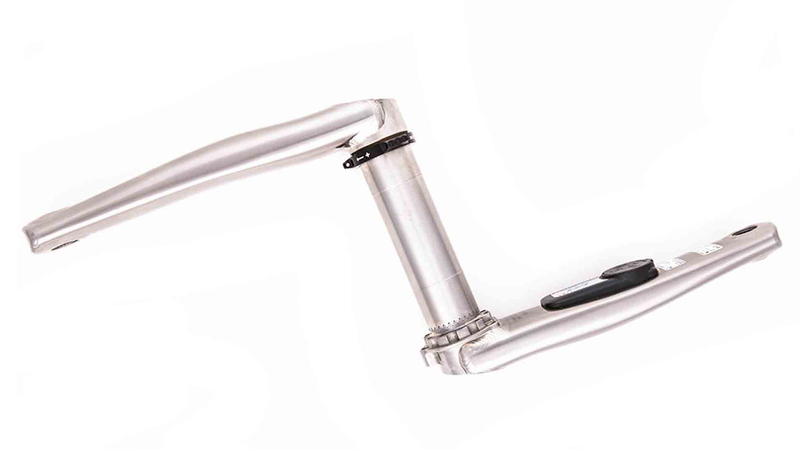 The eeWings include a CNC aluminum bottom bracket preloader and together are the ultimate in stiffness and durability. To top it off, these cranks only weigh a phenomenal 395 grams and are stiffer than most premium carbon cranksets. The eeWings use a 30mm spindle so they will work with BSA68mm, PF86, BB30 (External Bearing Only), PF30 (External Bearing Only), and 386EVO bottom brackets. They are compatible with SRAM 3-bolt direct mount chainrings. 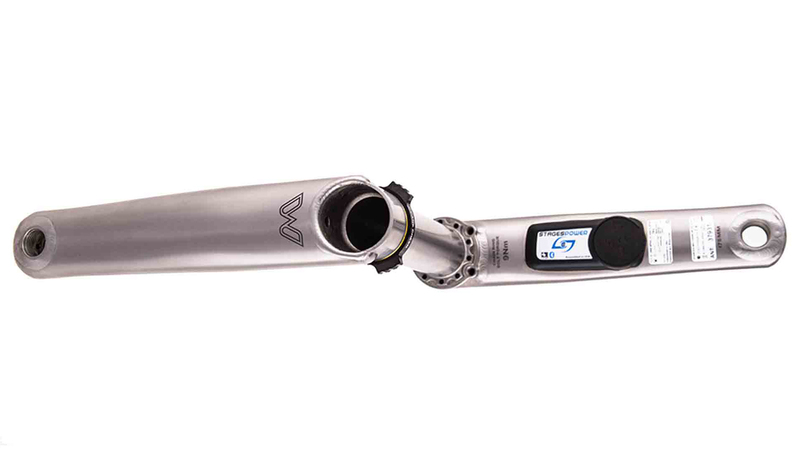 This pair of eeWings features an integrated Stages power meter. 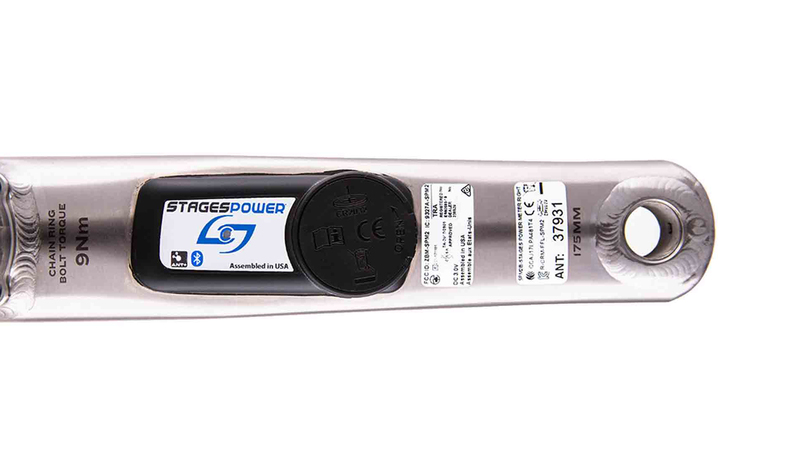 The meter comes pre-installed on the driveside crankarm. If you're building up your dream rig or just upgrading, these will be the go-to choice.